Welcome to the Psychic Readings Page. Your RIPs. Your Future. Your Life. Please choose your reading below. I will send you an email with scheduling options. 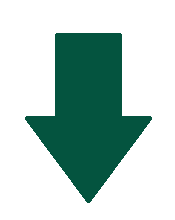 ==>>> Readings are scheduled during business hours. ==>>> After-hours appointments will be accommodated on an as-needed basis. you will hear back from me the next business day. ==>>> How about 23% off all your readings and some healthy bonuses? 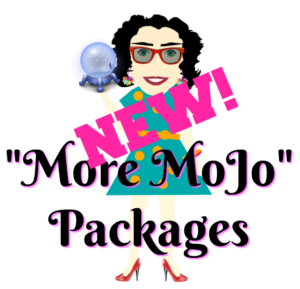 Click here for info about More MoJo Packages. * Worried about your RIPs (late loved ones)? * Wondering what will happen with your job? * Concerned about your relationships? * Constantly thinking about money or your health? * Scared about the future? These are the questions I help my clients with every day. They leave our sessions feeling lighter, hopeful, and reassured. Want more Woo-Woo Bang for your Woo-Woo Buck? How does 23% off every reading sound? get that discount on each and every one. 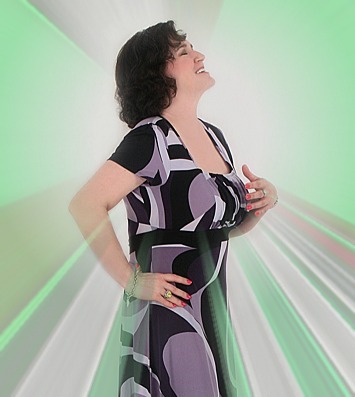 My psychic readings take place via telephone or Skype. You are welcome to record the call and/or take as many notes as you like. You will receive my notes, via email, as well. The only preparation is for you to take a moment or two for a deep breath, and to find a quiet place where you will not be interrupted for the duration of the call. Having a glass of water handy, along with a pen and paper is recommended. You may prepare questions, if you like, and I will be happy to answer them. However, I am very good at looking at your energy and giving you what you need at that moment, without any questions from you. Overall, no pressure! This is excellent insight into your life and your future and I will explain to you all the messages and information I receive for you. My hand-written customized notes are included. For more information, please see my FAQs or contact me personally.